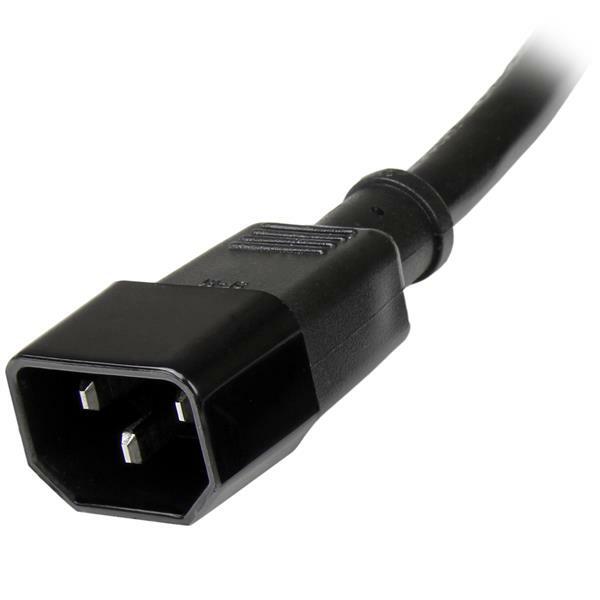 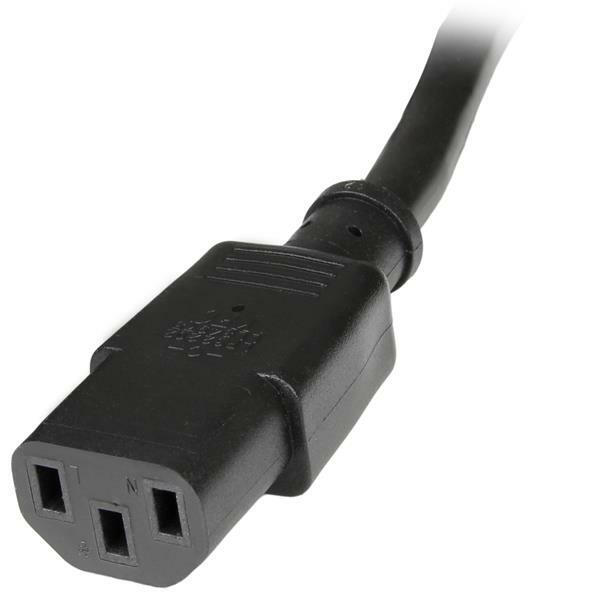 The PXT1002 2-foot Computer Power Cord Extension Cable can be used to connect your PDU or monitor to your PC, or as an extension cable for your existing computer power cord. 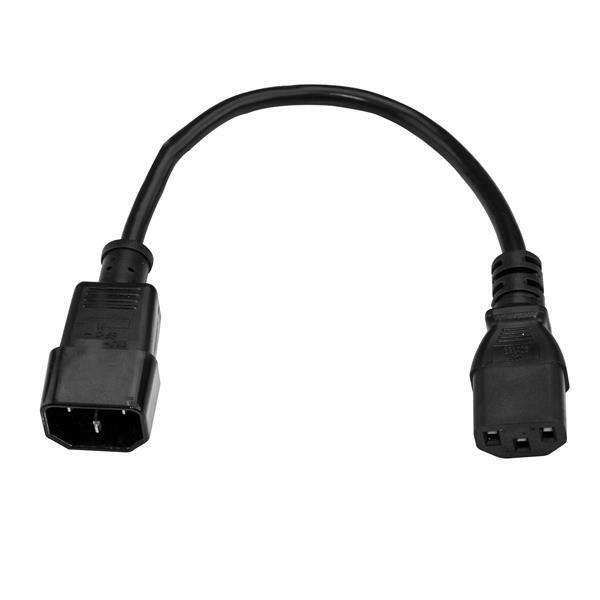 Expertly designed and constructed of high quality materials, the power extension cable ( C14 to C13) features one computer power (female) connector and one hooded (male) power connector. 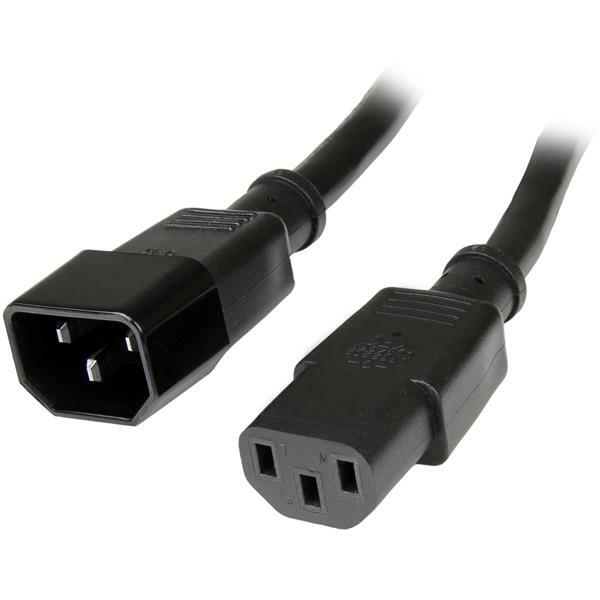 This high quality Power Cord Extension Cable is backed by our Lifetime Warranty.